Are you looking for a reliable, experienced and well-trained company to manage your grounds maintenance account? Look no further. Warrington-based Champion Cleaning Services has a grounds maintenance service which offers a comprehensive programme for all types of commercial grounds. 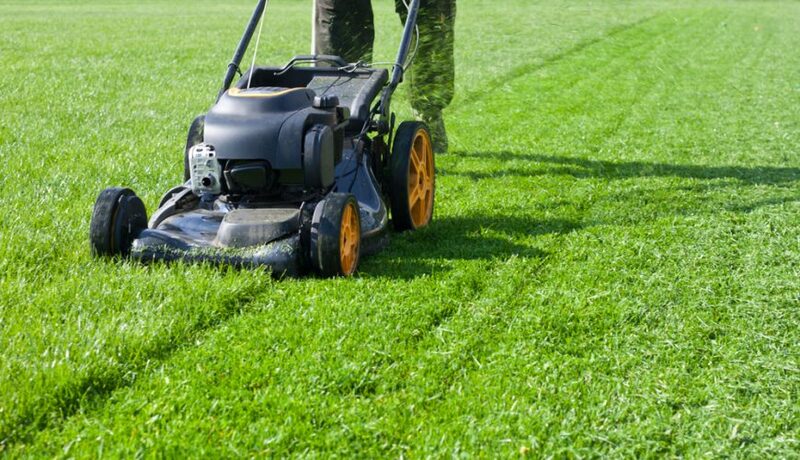 If you are just looking for your lawns to be maintained on a regular basis or need your ground clearing of rough vegetation, our team of highly trained operatives use only the latest machinery to leave your land looking it’s best, all year around. Garden maintenance can include any commercial or communal areas: parks, schools, rest homes, hospitals, factory grounds, rental properties. Anywhere that there’s grass or vegetation which needs maintaining. Like all our staff, Champion Cleaning Services’ garden division take a pride in their work. Highly trained, and experienced, our team work hard to give you a professional and tidy finish to your grounds and pathways. Our company has been offering a high quality and friendly service to the UK for more than 40 years and our grounds maintenance team are no different. Hedge and shrub maintenance are performed by our operatives with a pride in their work, leaving your hedges and shrubs healthy and perfectly shaped during the growing season. We offer a superior moss control service in our schedules, which keep your surfaces slip free. We use the best chemicals to loosen the moss and then use our mechanical rotary brush to finish by cleaning it free. This is especially useful on pathways and car parks. Our grounds services can be tailor made to suit any specific needs you may have. Get in touch with us for further details.